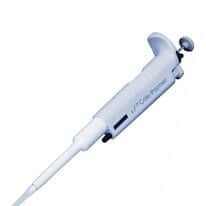 Pipettors are available is a wide variety of options to meet your needs. 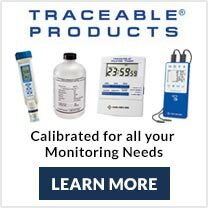 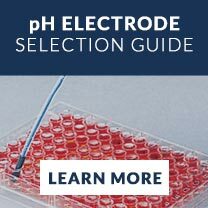 Improve accuracy, enhance precision, and reduce the risk of repetitive motion with our electronic pipettors. 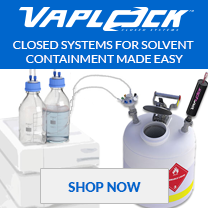 For volatile, viscous, or foamy liquids, select our positive displacement pipettors. 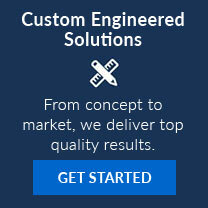 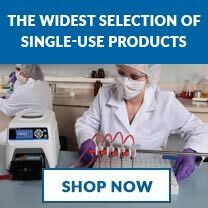 We also have an array of specialty pipettors for your unique applications. 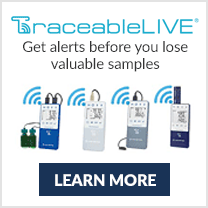 Available in single- and multi-channel models.